Friedrich Wilhelm Nietzsche,15th October 1844 – 25th August 1900, was a 19th-century German philosopher and classical philologist. He wrote many texts on religion, morality, contemporary culture, philosophy and science, with his key ideas being the death of God, perspectivism, the Ubermensch (Overman). People in 19th century Europe begun to break free of the social restraints, although Nietzsche believed that the common man would never be able to move away from the slave mentality. He believed the common man was weak and hated his peers and superiors for the things they had and that he did not. Christianity gave people a false sense of hope that if they lived their lives according to the rules set by their book that they would be rewarded at the end of their lives. To most people, they were looking for guidance to be part of something that in the end would benefit them. This can also be shown in more modern times by the Welsh coal miners; the mine owner would donate money to the church, and on the miners only day off (a Sunday) they would attend church and have the priest tell them that working themselves to death simply does not matter, as they would all be rewarded in heaven. In Nietzshe's book Thus spoke Zarathustra, Nietzshe is critical of mass movements such as Christianity, and mocks the idea of holy scripture and a holy person.He believes that strong people will struggle, but those that are weak will turn to religion, nationalism, democracy of some other means for escape. These weak people follow the 'herd', something that is condemned. Zarathustra can not hope to convert weak people in the herd, so he set about the task of finding individual, struggling strong people and tries to separate them from the herd. Nietzsche asserts that with the decline of Christianity and the rise of physiological decadence, nihilism is the modern age. Nietzsche believed nihilism is emptying the world, and especially the human existence, of meaning, purpose, comprehensible truth, or essential value. People didn't even believe in themselves, meaning their lives became meaningless. Nietzsche rightly foresaw that nihilism could lead to nationalism. 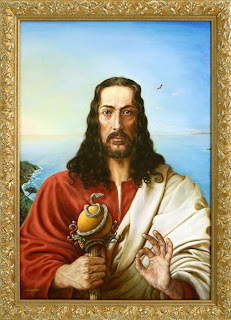 Zarathustra says that everything must obey something, and If one cant obey oneself they have to obey something else (in many cases, religion). True freedom is only gained by those who can obey only themselves; no one and nothing else. The opposite of this would be a 'free spirit' or the Ubermensch from Thus Spoke Zarathustra. . A free spirit is the model of the strong individual who posits his own values and lives his life as if it were a work of art. He calls the fundamental force that drives all of life 'will to power', although it may also be described as 'an instinct for freedom'. A refined Will To Power also learns to command and obey itself. All the Universe is in flux because the struggle for power and overcoming between wills means that nothing in the universe can remain fixed for long. Nietzsche was a lonely man and believed that nobody understood him or his writings. He believed the public would think his writings were ramblings would ignore them. This was mostly true as only very few people believed him to be the genius he was. 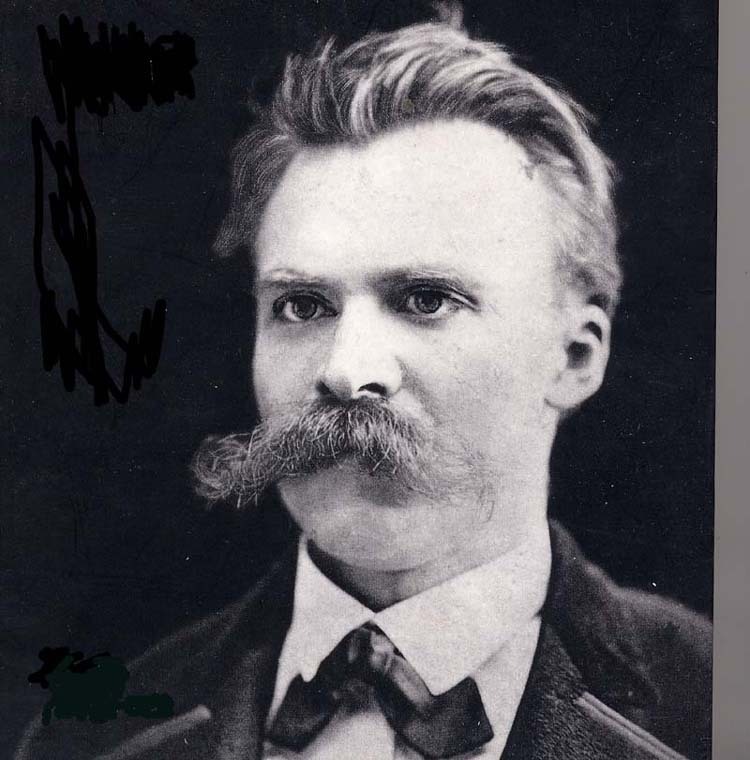 This lead Nietzsche to make his best friend Zarathustra the preacher of his work; he was too embarrassed to do so himself. The book is about Nietzsche's most personal work, "it's about his experiences, friendships and ideals." He wrote the book in ten days bursts, which is why he repeats himself and rambles. He believed that mankind should strive to create great men and nothing else. Nietzsche didn't make it clear if Zarathustra was the overman or not, but if he was it wasn't until the fourth book that he became the overman. Zarathustra values hardship and struggling as the road towards the overman is difficult and requires sacrifice. The overman is the goal of humanity.The Overman is someone that is free from all prejudices and moralities of human society and who creates his own values and purpose. Because he does this he understands, expects and takes responsibility for every moment in his life and understands the doctrine of the 'Eternal Recurrence'. Although Zarathustra states there has never been an overman, he believes every man should thrive to create one. Zarathustra feels nauseas when he thinks of his disgust for the common people, and at the fact that the human race will recur repetitively because of the Eternal Recurrence. The doctrine of the Eternal Recurrence is when events repeat themselves over and over and over again. It is a sign of being an overman when you can accept and understand this recurrence. When you have the strength of will to take responsibility for every moment in your life and to wish for nothing more than for every moment to be repeated forever more. Everything is always in a constant state of change, therefor there is no such thing as being, only becoming. If everything is in a state of constant change you can not 'be' you can only 'become'. Zarathustra also believes that evil is good. 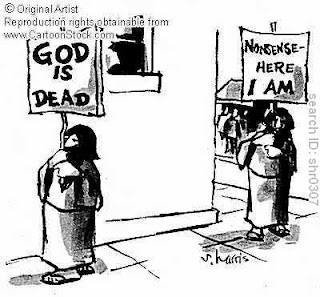 Evil is getting rid of older moralities, (like God) in favour of something new, like Zarathustra and the overman. He also associates evil with freedom of spirit and claims that it is essential to creating the overman.